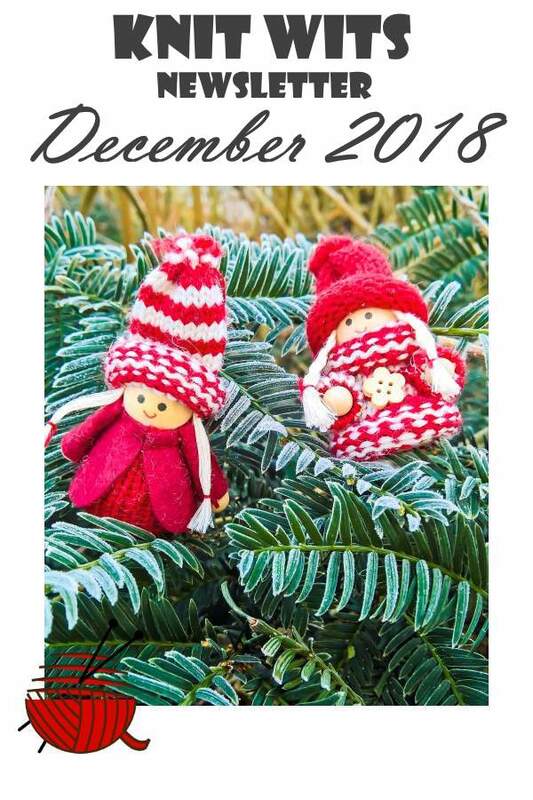 Christmas is coming, and if you can knit quickly, there's still time to make some gifts - or just enjoy the project making. Nothing feels cozier than sitting by the fire and knitting or crocheting. 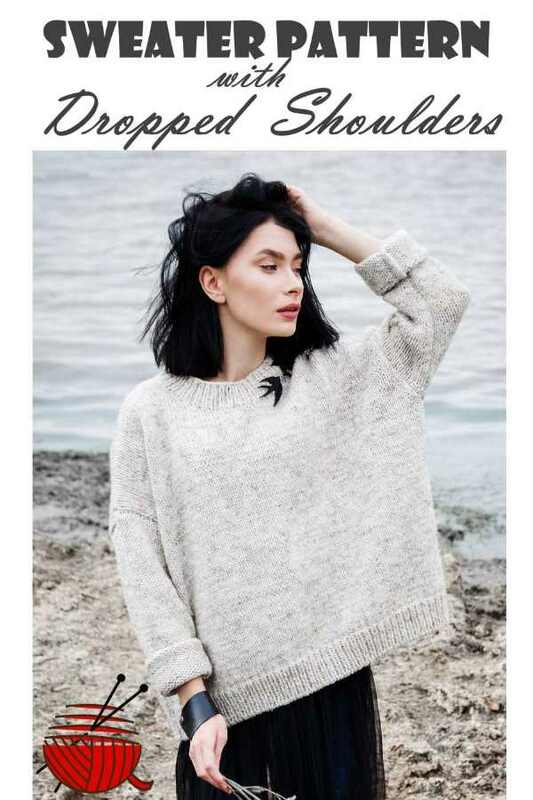 Feel like whipping up a quick sweater just in time to go out skating, or to keep warm out for a walk? Make a dropped shoulder design to keep it simple. Looking for more projects to make as gifts? 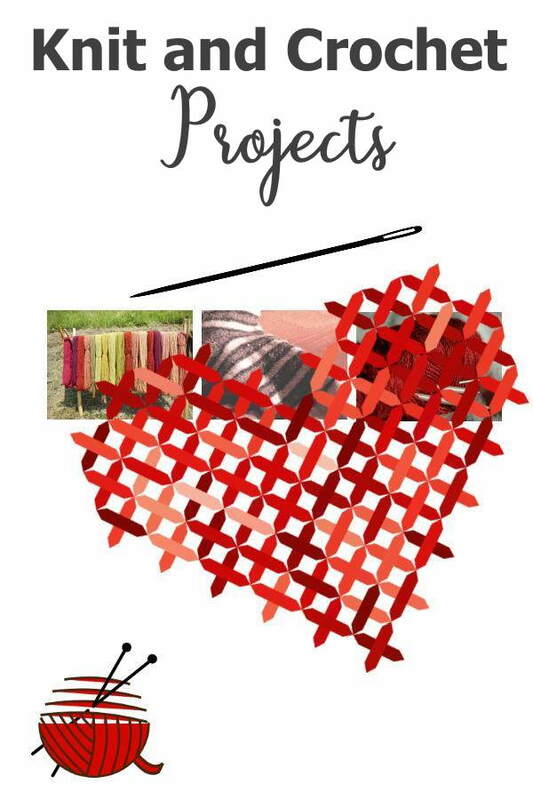 There are so many ways to use our favorite fibers to create heart warming presents for others. 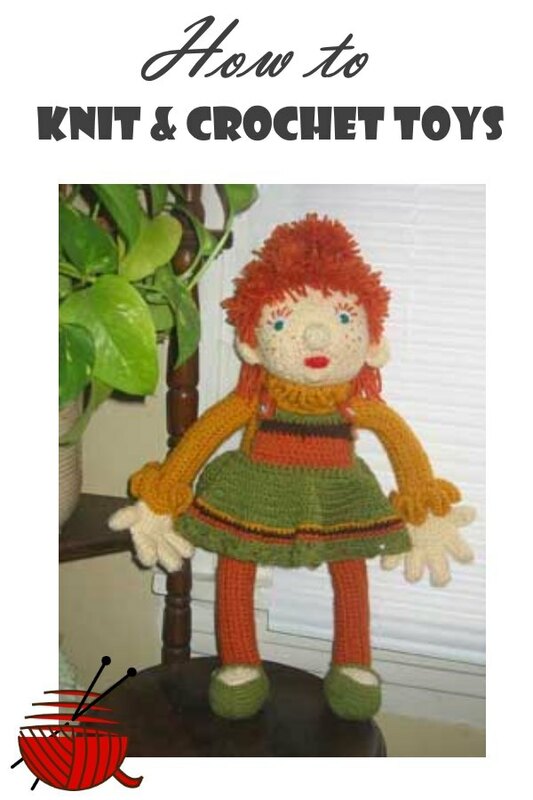 If you have small children or grandkids, you know how much they love a snuggly toy - make some using yarn and a few simple stitches, either knitted or crocheted, and see their faces light up. I hope you've enjoyed this installment of the Knit Wits Newsletter - see you next time!